World Wrestling Entertainment(WWE) superstar John Cena was scheduled to take on Lars Sullivan in the upcoming Wrestlemania but according to sources, that could now be "out of the window". World Wrestling Entertainment(WWE) superstar John Cena was scheduled to take on Lars Sullivan in the upcoming Wrestlemania but according to sources, that could now be “out of the window”. Sullivan is yet to return to action since being sidelined after suffering from anxiety attacks. Expected to return early, Sullivan’s chances of making an appearance any time soon seems unlikely as he has not fully recovered from his situation. 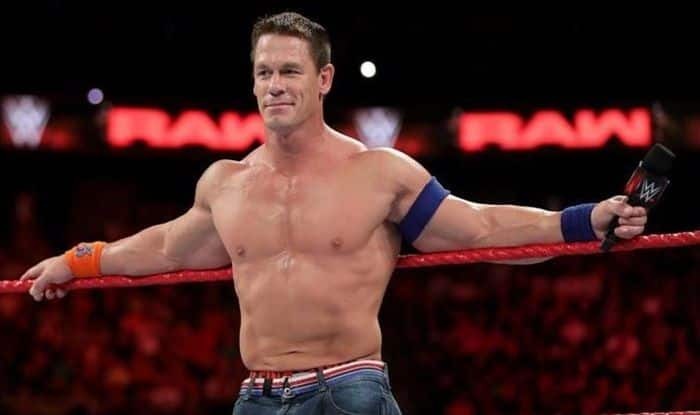 A few days ahead of the recently concluded Royal Rumble pay-per-view event, the WWE had confirmed that John Cena was suffering from an ankle injury and will be out of the special event. Since then, Cena has not taken part in any match and as Wrestlemania 35 knocks at the door, there has been no plan formulated for him and could lead to his omission from the event.